Grandview subdivision in Prescott Arizona is located on the west side of Prescott off Iron Springs Road. The convenient location and natural surroundings of this established community are a couple of the reasons for Grandview’s popularity. Homes for sale in Grandview are set in the boulder outcroppings and native trees, giving a peaceful forest setting in this quiet well established neighborhood. Residence enjoy privacy and amazing mountain views, including Granite Mountain and Thumb Butte, and have miles of trails surrounding them. 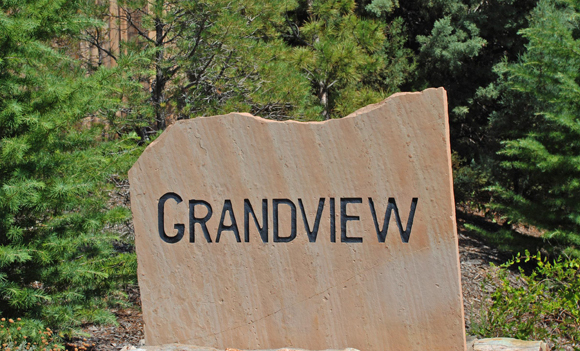 Grandview is located approximately a mile from Yavapai Regional Medical Center, Fry’s Food Store, and a tenth of a mile from Abia Judd Elementary in the Prescott Unified School District.